The 65th edition of the annual world-class movie festival also names Mads Mikkelsen as the Best Actor, and Cristina Flutur as well as Cosmina Stratan as the Best Actresses. 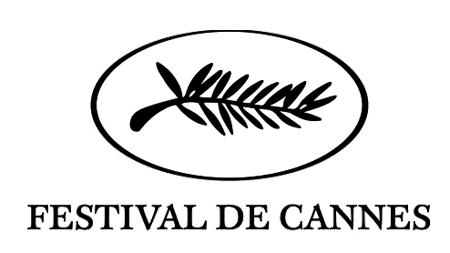 The 65th annual Cannes Film Festival has revealed which movie deserved to claim its top prize of Palme d’Or. 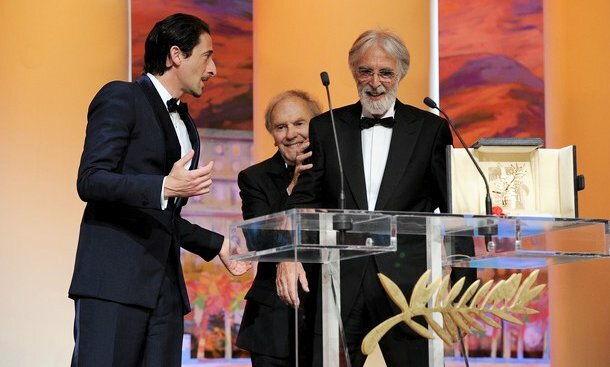 On Sunday night, May 27, it was announced that Michael Haneke’s highly praised drama Amour has won the prestigious award. This was the second time the Munich-born moviemaker won the coveted Palme d’Or gong at Cannes. Back in 2009, the Austrian filmmaker took home the same award through his acclaimed work in The White Ribbon. Hollywood, 1927. George Valentin is a silent movie superstar. The advent of the talkies will sound the death knell for his career and see him fall into oblivion. For young extra Peppy Miller, it seems the sky’s the limit—major movie stardom awaits.